of cheap and useful software by sending $15 to the above address. problems that are found with the editors or any new version. 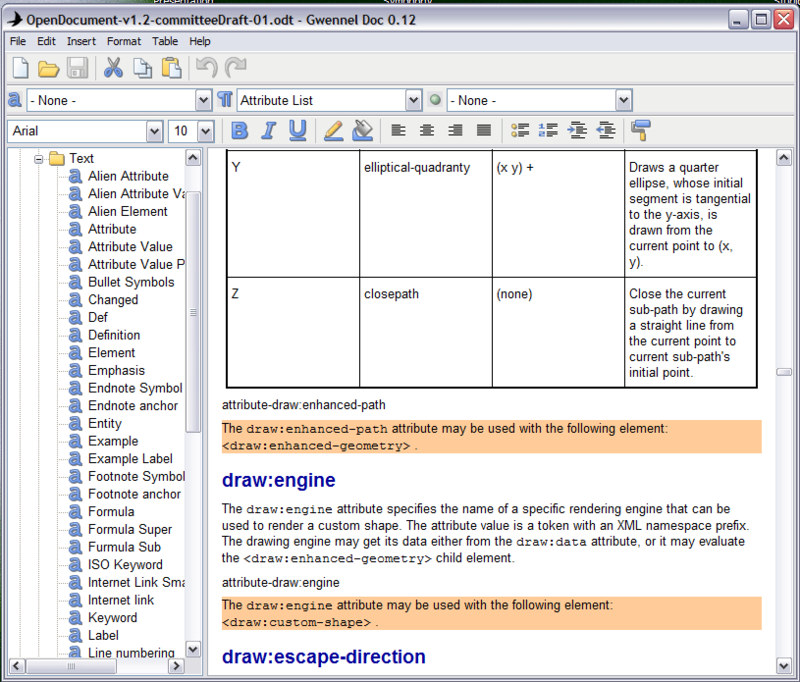 ways in which the editor can be configured. or text character while still viewing the help page. editor, and return to DOS. See F7 for a less drastic exit. safe to press Esc, as it doesn't do anything itself. Move the cursor to the start of the line. Move the cursor to the end of the line. Move the cursor up 22 lines. Move the cursor down 22 lines. the start of a line, join the line with the previous one. Move the cursor left to the previous tab stop. at the start of the new line. Move the cursor one line up in the file. Move the cursor one line down in the file. Move the cursor one character left on the line. Move the cursor one character right on the line. Move the cursor to the start of the file. Move the cursor to the end of the file. Move the cursor to the top of the screen. Move the cursor to the bottom of the screen. the whole screen 60 columns right. the whole screen 60 columns left. Delete the line with the cursor on it. cursor on the new line. Alt-J Join the line with the cursor on it with the following. Alt-K Erase the rest of the line starting at the cursor. Alt-S Split the line at the cursor, leaving the cursor in place. Ctrl-End, Alt-B, Alt-T or search. F6 Make the line with the cursor the screen's middle line. equivalent to pressing End and then Enter. position to the end of the file. abandons the search and does what that key would normally do. In either case, pressing F1 will again resume the search. the search/replace if you wish. saving, a file name pattern or a DOS command. typed text will "word-wrap" when it overflows this width. the screen it will be highlighted. Alt-T Move cursor to the top of the marked area. Alt-B Move cursor to the bottom of the marked area. with Alt-D if a mistake has been made. the copy becomes the new marked area. will recover the deleted text. Alt-U Remove the marks, leaving no marked area. remember if you think of it as Alt-+. of a line following the current position of the cursor. carriage-return or line-feed) and splits longer lines. name with Alt-N, can even be saved on disk. F7 Finish editing and discard from memory the current file. one file and are done with all of them. will be the one used when you save (F4) the file. need to use the DOS EXIT command to return to the editor. there may not be enough memory to run a DOS command. Ins Set "Insert" mode, in which typed text "pushes-over"
displayed on the last line of the screen. under the first non-blank character on the previous line. already in auto-indent mode, Alt-A will turn it off. scrolling values of 22 lines and 60 columns to be changed. COLORS" section for more information. the line ends are already displayed, Alt-V will hide them. F12 only work on a Tandy 2000 (TM of Tandy Corporation). line after the program name so long as it is preceded by a slash. displayed. If no file names are given, the Help page is displayed. and in column 9, and start out by displaying "This is the spot". values of all these options can be viewed and changed using Alt-P.
enter it without an extension, as ".COM" is added to the name. command line will reverse the values of these new defaults. A Auto-indent mode. See Alt-A. is used to mark the end a file. carriage-return and a line-feed at the end of each line. G Display clock. See Alt-G. I Insert mode. See Ins key. P Set tab stops every 4 columns instead of the usual 8. "double quotes" even if the T option is set on. or using /R) or no screen will be saved to be restored. T Use tabs to compress spaces out of files saved by F4. V Display line ends. See Alt-V.
W Treat every character read when loading a file as text. X Remove trailing spaces on each line saved by F4. Unix. It shouldn't be set when editing non-text files. background (B) color as well as that of the border (X) is shown. Different colors are available on different types of monitors. color (or on monochrome monitors, its attributes) can be changed. the border isn't to be set then a dash replaces the color number. Setting the border has no effect on a monochrome TTL monitor. 0 7 is reversed text. display adapters incompatible with those on a standard PC. the appearance of "snow" on the IBM Color Graphics Adapter. - "fast" video speed (/F) writes directly, not synchronized. monitor or on a monochrome TTL monitor. and B) cycles through these six distinct textures. fill the parts of the screen that are empty of text respectively. effect of changing the colors of these fields can be seen. .COM file to the disk. directory, which greatly simplifies its use.